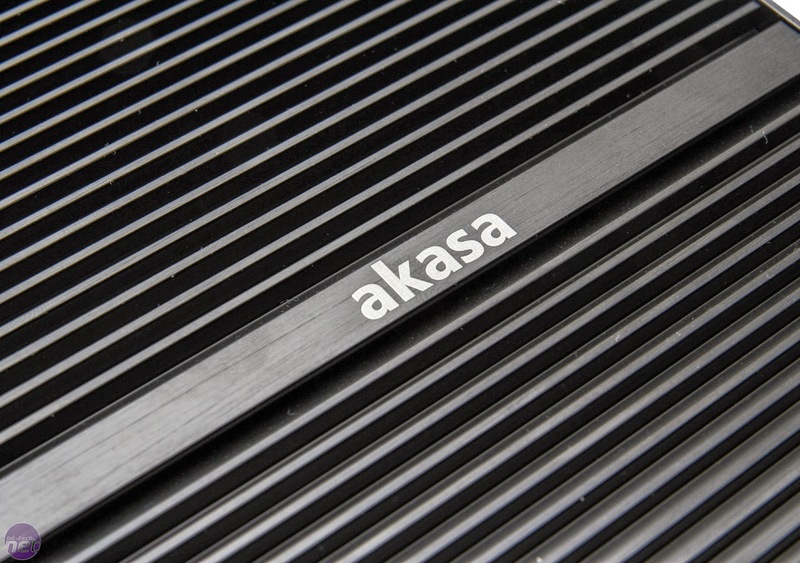 Akasa Tesla H gets a rave review from bit-tech. Clean lines and excellent cooling performance (not to mention two 2.5" bays) make it a real standout. 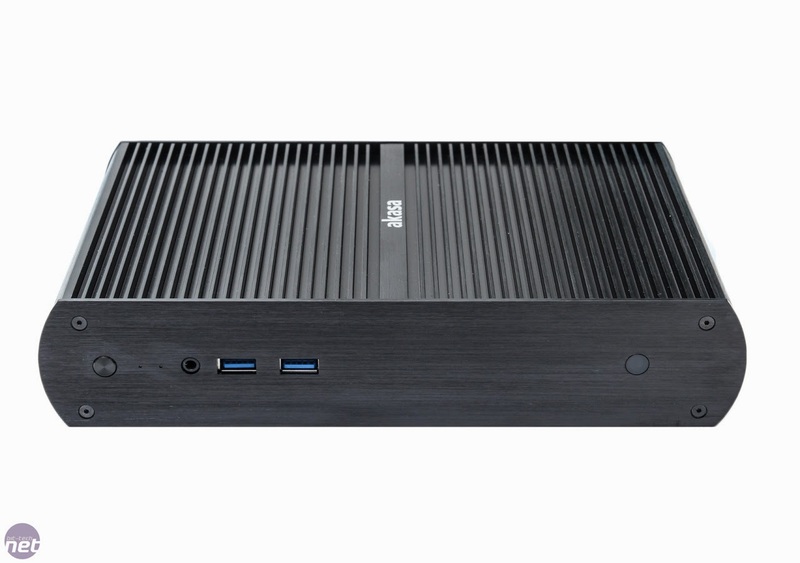 "The extra surface area provided by the Tesla H compared to the Tranquil PC Abel H2-5 allowed it to knock a sizeable chunk off of the temperatures. Under full load with Prime95's small FFT test running, it was 6°C cooler when enclosed and 11°C cooler when out in the open."